India has secured second position in world rankings after Serbia in a list of 95 countries, including US and UK, after scoring high on the legal framework of the Right to Information (RTI). India and Slovenia share the second spot in the list prepared by Centre for Law and Democracy, an international human rights organization based in Halifax, Canada.While Serbia has scored 135, India along with Slovenia has bagged 130 points each. Recently, the Right Information Amendment Bill was introduced in the Parliament seeking to keep political parties out of the RTI, a move which activists’ term will choke the Act itself. The Bill is currently with the Standing Committee of Parliament for public consultation following a massive outcry by the civil society. Ironically, developing countries have mostly bagged tops spots in the ranking, with UK being placed at 25th while US finds itself on the 42nd place in the list. The report mentions that, "National legal frameworks for RTI in countries around the world are constantly changing. As a result of these changes and as a result of our constant and ongoing process of monitoring and expert review, several countries have seen their scores rise or fall in the months since the RTI Rating was first launched. This is expected to be an ongoing phenomenon." The rankings are based on various parameters of the Act including right of access, scope, requesting procedure, exceptions and refusals, appeals, sanctions and protections and promotional results. Notably, it was Mazdoor Kishan Shakti Sangathan (MKSS), a people's organization, which was instrumental in the birth of the RTI Act.A struggle by MKSS in central Rajasthan in 1990 along with workers and peasants against feudal landlord and for minimum wages first highlighted the need for a tool for accessing information, transparency and accountability.The struggle saw Rajasthan amend the Panchayati Raj Rules in 1997. The Rajasthan State Right to Information Act was later passed by the state legislature in 2000. This subject then moved on to a national platform with the formation of the National Council for People Right to Information (NCPRI) and a national bill being placed in Parliament in June 2000 (passed as the Freedom of Information Act in 2002 but not notified). 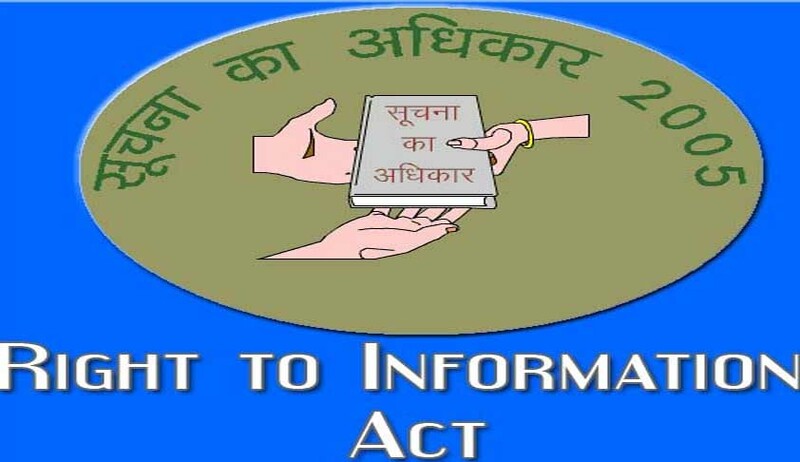 Later, the Right to Information Act was passed by Parliament in June 2005 which came into force from October 12, 2005. Coincidentally, the ranking precedes the RTI Act's eighth anniversary on last Saturday.